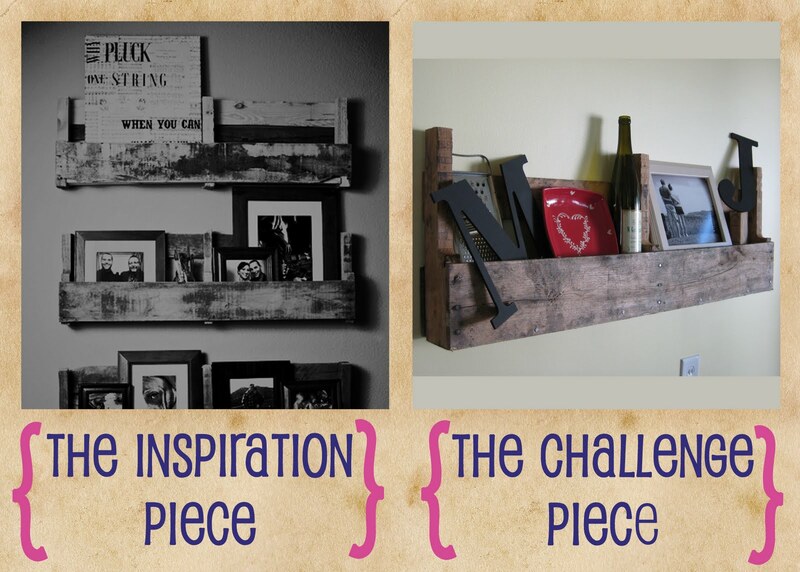 Better Life Blog: The Great Pinterest Challenge Winner! 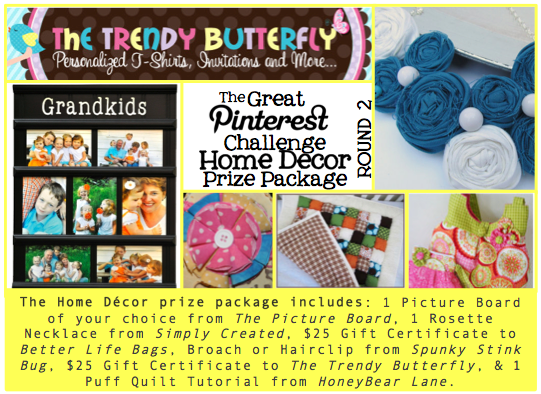 The Great Pinterest Challenge Winner! Thanks for officially causing me to be up 1 1/2 hours PAST MY BEDTIME! I love watching the votes stream in. So many last minute people out there! But, we have a winner. A tight race between three excellent projects. But only one could win this amazing prize package. Marissa with this amazing re-purposed wall shelf. And congrats to everyone who participated! How much fun was Round #2?! Give us a few weeks to recover and regroup before Round #3. Until then... keep on pinning!! Hi! I'm Rebecca. I'm so glad you are here! To say that I sew and sell bags is simply not the entire truth. 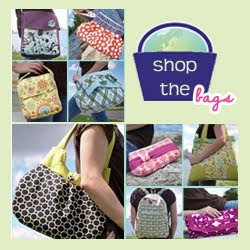 I sew and sell bags with the intention and desire that each bag would make lives better. Not the lives of my customer (although I do hope you LOVE your bag), but the lives of those who could never afford a Better Life Bag. Profits from all sales go to help those in need. Stick around, follow my crazy life, and get a taste of how rewarding it can be to give back. Read more here. 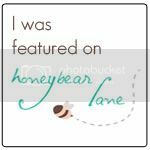 My Publisher - Another FREE photo book! New Photos = New Sale! How about Introducing another Pinhead? The GREAT Pinterest Challenge ROUND TWO!! !